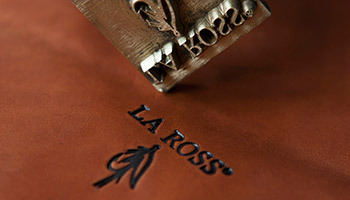 With over 50 years of history, La Ross is a synonym for quality, style and great reliability. Our hides come from Italian tanneries and boast EU certificates that are a guarantee of quality and also testify to the absolute absence of toxic chemical products. 100% leather “Made in Italy” shoes: Light, soft and comfortable, an absolute guarantee of quality and refined design. “Made in Italy” is not just a label. “Made in Italy” upholds the ancient traditions of the sophisticated artisan industry, which has succeeded in passing down skills and competencies from one generation to the next, while retaining an innate taste for style; a tradition where the highest quality in terms of manufacturing processes and materials has always been regarded as a matter of the utmost importance, not to mention an immeasurable passion for our work. 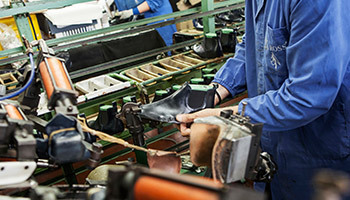 These are the most outstanding features of La Ross shoe factory, established in 1962 in Serravalle Pistoiese, a little medieval jewel located in Tuscany between Florence and the sea. This is where Mauro Tognelli, the founder, began to cultivate his passion and creativity in the shoe industry, devoting his time to designing, manufacturing and selling the most exquisitely beautiful women’s shoes, characterised all along by refined quality and style. 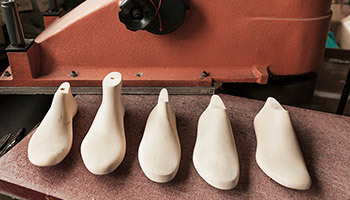 Mauro’s great devotion for his work and the outstanding characteristics of his products started to bear fruit very quickly; his daily output grew from 30 pairs of shoes to over 200, without affecting the craftsmanship spirit that has always been his hallmark. In 2003 the family tradition was passed down to Mauro’s son, Maurizio Tognelli, who added a modern twist to the alchemy between manual know-how, product and contemporary style, while ensuring the continuation of the tradition of excellence that characterises each manufacturing phase. 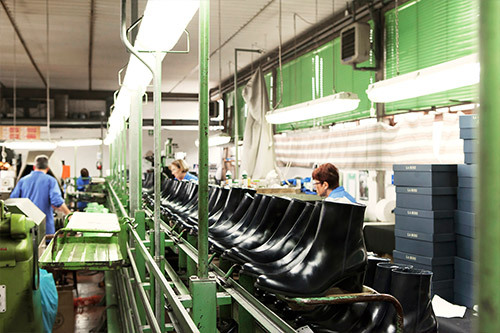 Elegance and quality make La Ross shoes highly appreciated in both the national and international market, where customers are always looking for ultimate products and services that only the true “Made in Italy” brand can give. The beauty of an entirely hand-crafted product consists in its ability to retain the peculiarities that make it like a unique work of art. The manufacturing and finishing processes follow the same rules of excellence that have been passed down over the years, while enough room is left for experimentation. 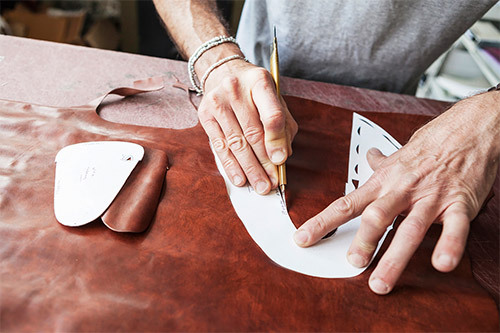 The combination between traditional craftsmanship and modern technologies enable the product to be adjusted and customised during each manufacturing step. This has enabled La Ross to build a strong, trustful and collaborative relationship with its retailers over the years, which has led to the development of specific products for its own stores.